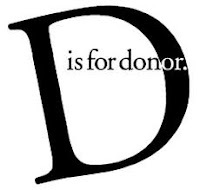 Make a Strategy to acquire donors. Develop innovative methods for donor engagement. Develop templates for proposals and validate the proposals. Donor Servicing, documentation and report generation. 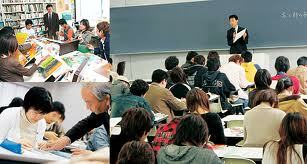 Will be responsible to achieve the targets of the assignments within the stipulated time frame. We have opening in one of the largest and fastest growing social sector organisation in India working to make poverty history. Founded in 1998 our work has 3 broad sectors: Child Rights, Safe Drinking Water and Sustainable Livelihoods. They have a research arm that takes up action researches and other field based trials to check out innovations and their potential to positively influence policy. Their ideology revolves around building sustainable models within the social sector that deliver critical services efficiently and equitably to underserved communities. It is our belief that in a globalised world for any social activity to be effective the involvement and contribution of all stakeholders direct or indirect plays an important role in making it responsive, responsible and sustainable for the communities in question. In this effort we work together with governments, communities, corporates and civil society institutions to channelize their collective resources – financial, technical and human – into creating new approaches to solve widespread poverty-related issues across the country. The aim is to make the most efficient and equitable use of every rupee spent in the sector. This has been our journey since 1998 from when these public-private partnerships have helped us create sustainable, affordable solutions to long-pending development problems of the country: ensuring the rights of a child, sustainable livelihood opportunities for theunderserved and safe drinking water & sanitation to rural households and so on. With a team of 350 + employees and hundreds of community workers they are presently working in nine states: Andhra Pradesh, Delhi, Rajasthan, Madhya Pradesh, Chhattisgarh, Orissa, Nagaland, Punjab, Haryana and Maharashtra touching the lives of more than 1million under privileged people. 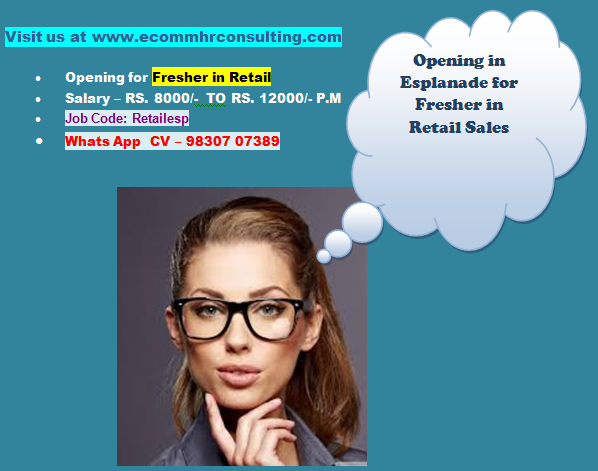 A graduate with 5 years of strong experience in corporate sales, preferably in B2B. The candidate should be familiar with the local market and should have worked in same for atleast 2 years. Passion and commitment towards education and children.